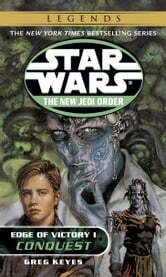 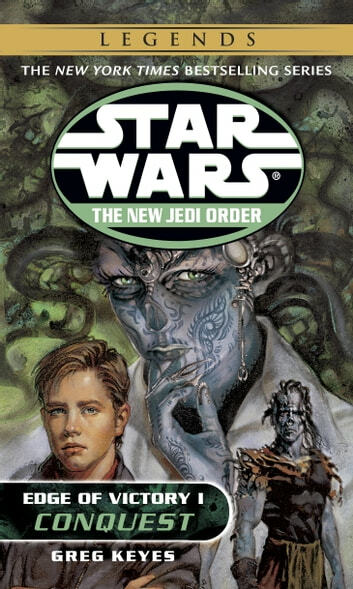 The dazzling Star Wars space adventure continues in The New JediOrder as Luke Skywalker, Anakin Solo, Mara Jade Skywalker, and others battle their deadliest enemy in a tale of nonstop action, shadowy evil, and spectacular triumph . . .